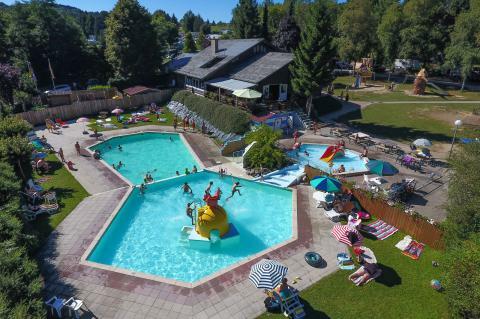 Holiday parks with skiing in Belgian Ardennes | Best deals! 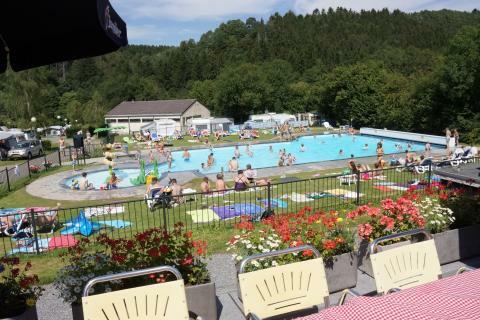 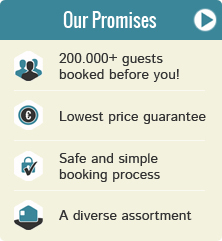 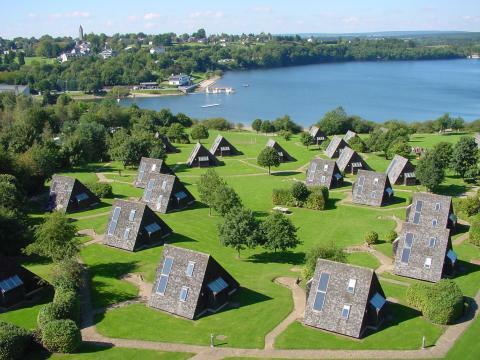 Book a holiday park near a winter sports resort in Belgian Ardennes? 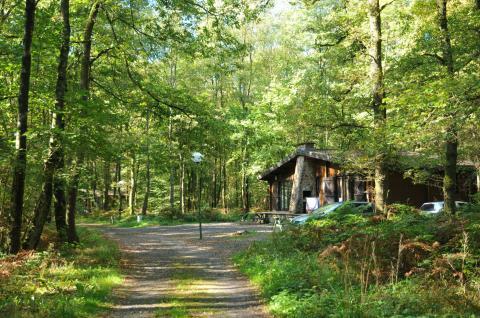 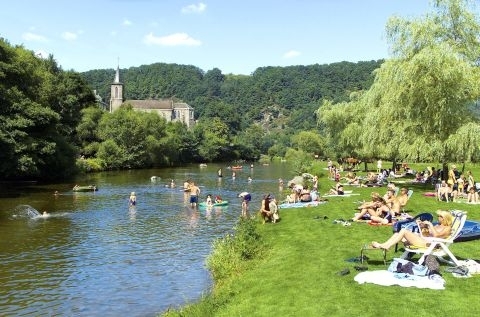 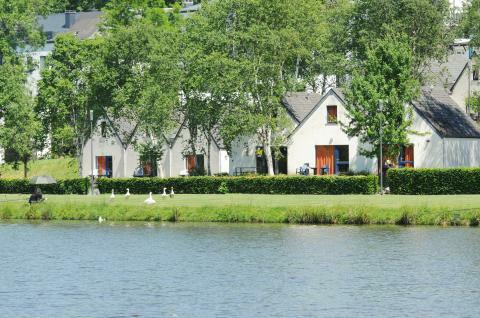 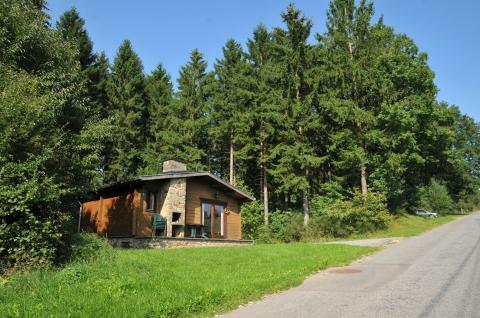 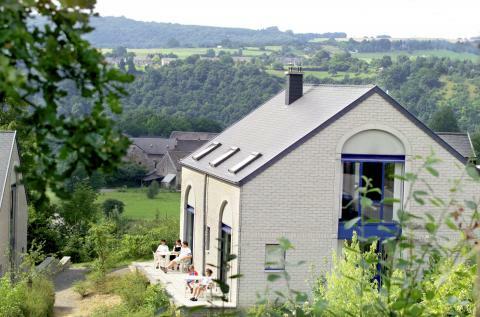 On this page you can find our offers for holiday parks near winter sports resorts Belgian Ardennes.